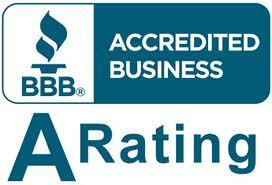 Here at American Cool & Heat, we specialize in maintaining your equipment while we pride you with amazing service. We believe that if your equipment and units are maintained correctly and frequently, you will increase the life expectancy of your units. 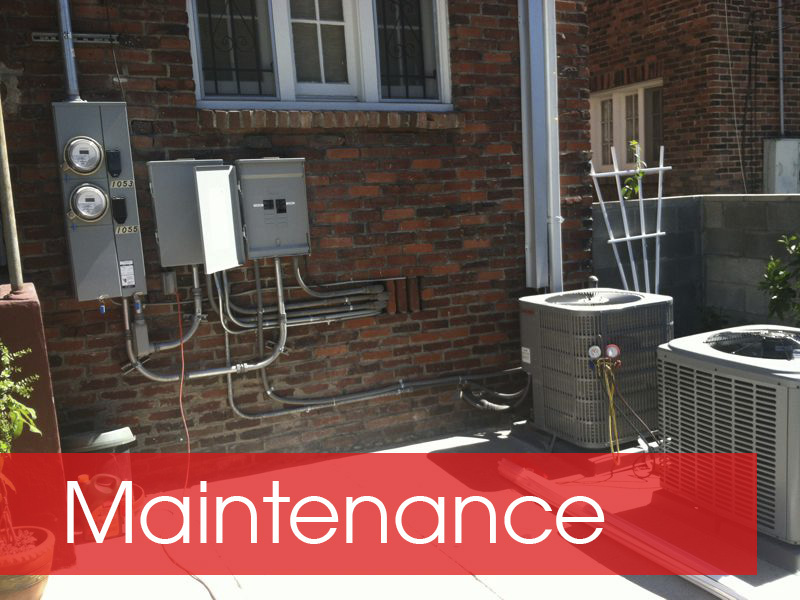 Contact us today to find out more about our routine maintenance packages and services. We will be happy to answer any of your questions and schedule a free quote and visit.